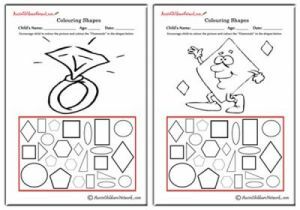 Here are 8 "love" cutting worksheets which a child can use to practice their cutting skills. 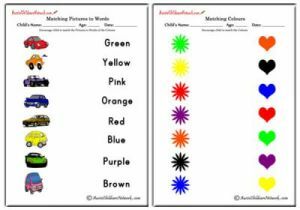 These can be used to show "love" to a child's loved one by completing the cut and paste worksheets. Create a love picture by encouraging the child to cut the images on page 1, and pasting them on the background on page 2. 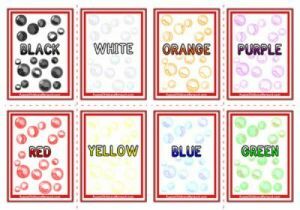 The completed picture can be given to a child's loved one on different occasions such as Valentines Day, Mother's Day, a parent birthday etc. It can also be used as a fun craft activity.